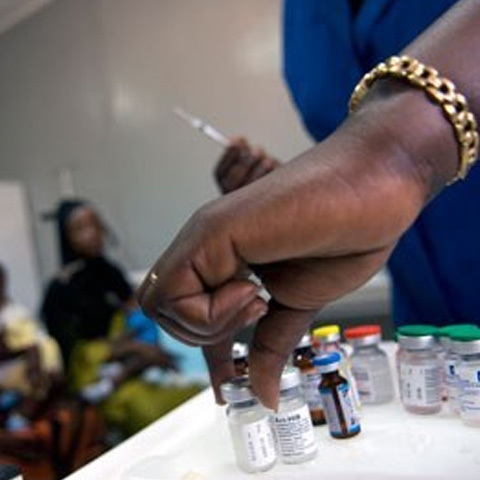 Over half a million Malawians are receiving Antiretroviral Therapy (ART). 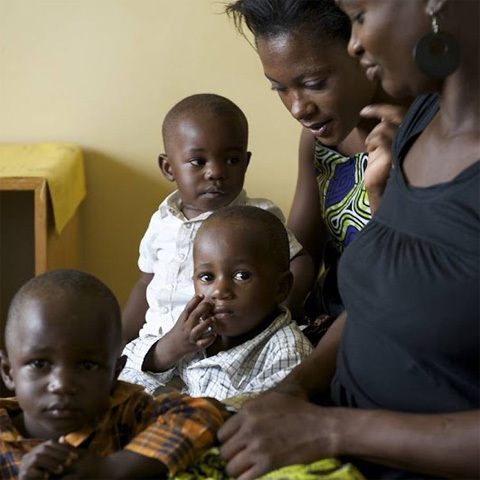 There are more than 700 ART clinics in Malawi. A tiny amount of blood - usually from a finger prick - is used for HIV rapid testing in children and adults. Diagnosing HIV infection in babies requires a special test (DNA-PCR) using dried blood collected on a filter paper. Welcome to the Department of HIV and AIDS (DHA) in the Ministry of Health. 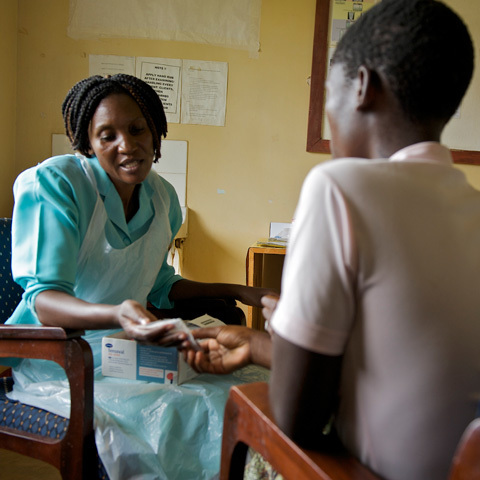 The DHA was established in 2001, initially as a unit in the Department of Clinical Services, to coordinate the biomedical HIV Program in Malawi. A few years after its establishment, the HIV and AIDS Department was further given the national responsibility of coordinating management of sexually transmitted infections (STIs) and prevention of mother to child transmission(PMTCT) of HIV by the MOH Senior Management. Lately, the HIV and AIDS Department has also been given the responsibility of coordinating implementation of the national Voluntary Medical Male Circumcision (VMMC) program which Malawi has adopted as a complementary strategy to strengthen HIV prevention in the country. 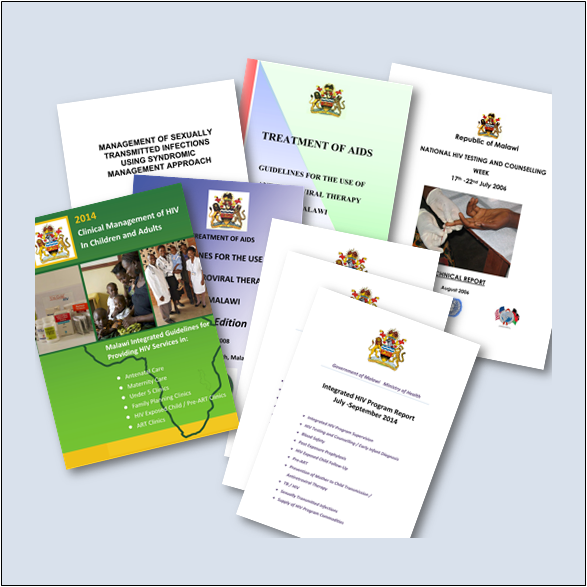 All these HIV program sub-sections are linked to one robust monitoring and evaluation sub-section in the HIV and AIDS Department which technically operates under the Central Monitoring and Evaluation Department (CMED) of the Ministry of Health. The Department of HIV and AIDS is grateful for the funding support from CDC Malawi for the development of this website.